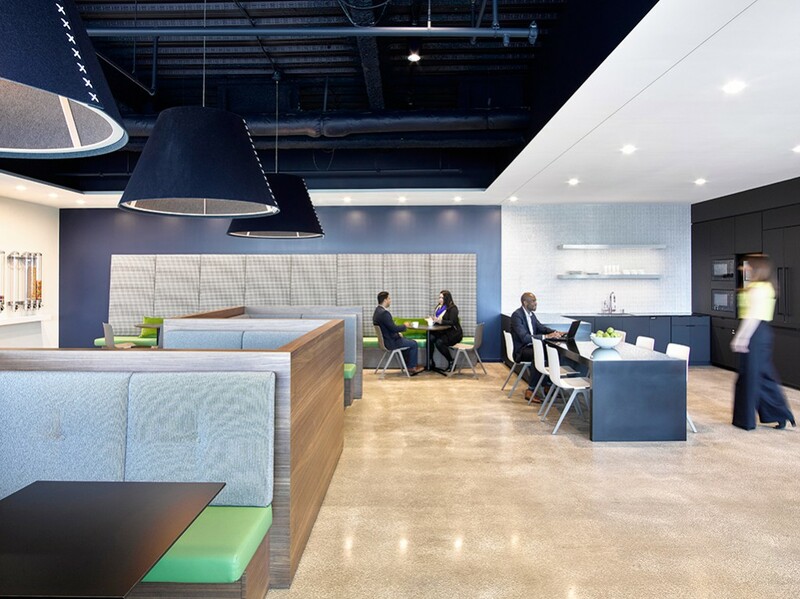 Over 10 years ago, Gilbane Development Company served as development manager for Pentagon Federal Credit Union (PenFed)’s headquarters in Alexandria, Virginia. 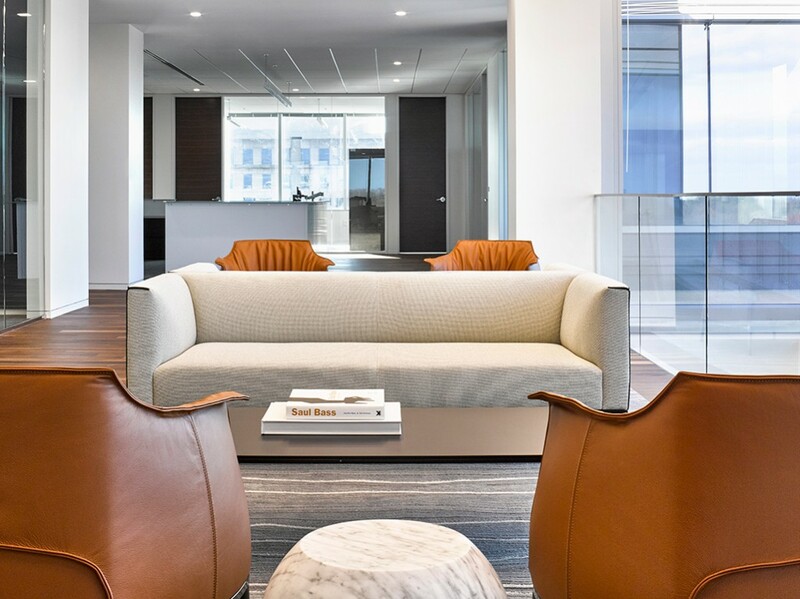 A 75,000 SF, three-story office building atop a 110,000 SF, four-story parking structure, it was the first commercial building in Alexandria to have a geothermal HVAC system and won NAIOP’s “Best Mid-Rise Office” award. 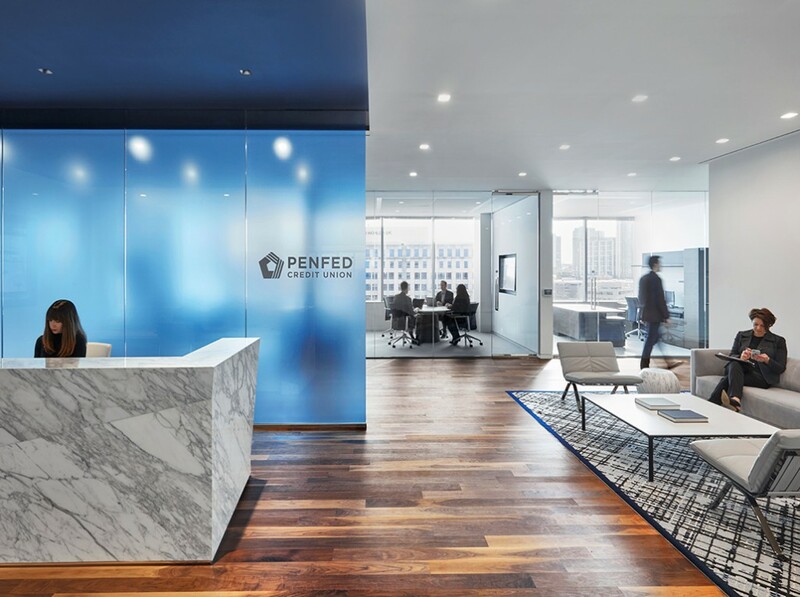 By 2015, PenFed’s assets had grown exponentially resulting in an urgent need to rethink and expand its corporate real estate, compelling it to again retain Gilbane Development Company to lead this effort. 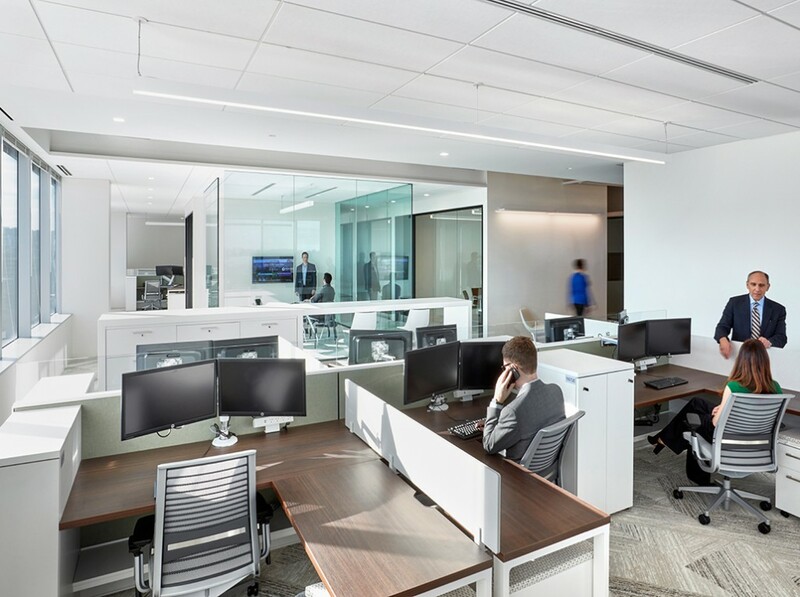 Seeking to retain its Alexandria facility as an operations center, maintain its primary data center in Chantilly, and establish its new headquarters somewhere in between, PenFed set its sights on Tysons Corner given its ideal location and attractive amenity base. 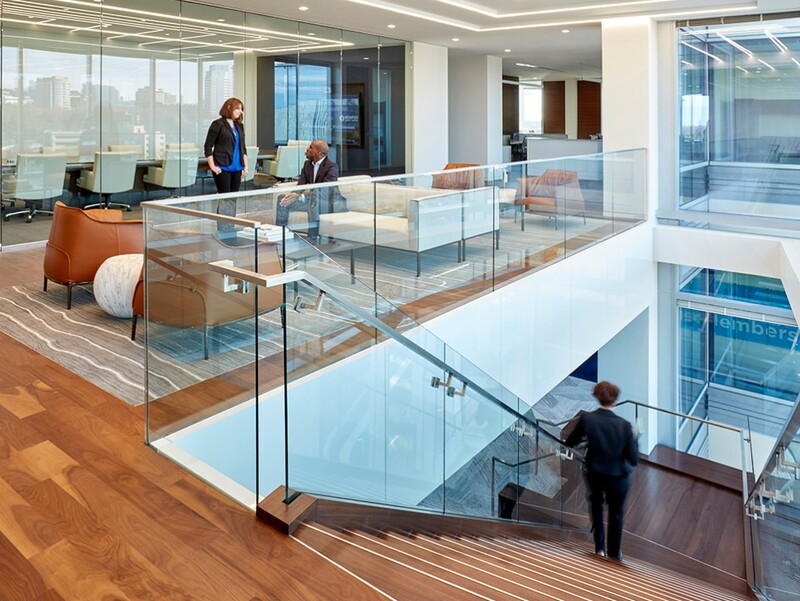 PenFed was seeking new construction, though there were limited options and not enough time for a build-to-suit approach, so Gilbane assisted PenFed in identifying a new 11-story, 325,000 SF office tower known as “Tysons Overlook”, accompanied by a 1,000-space parking garage. 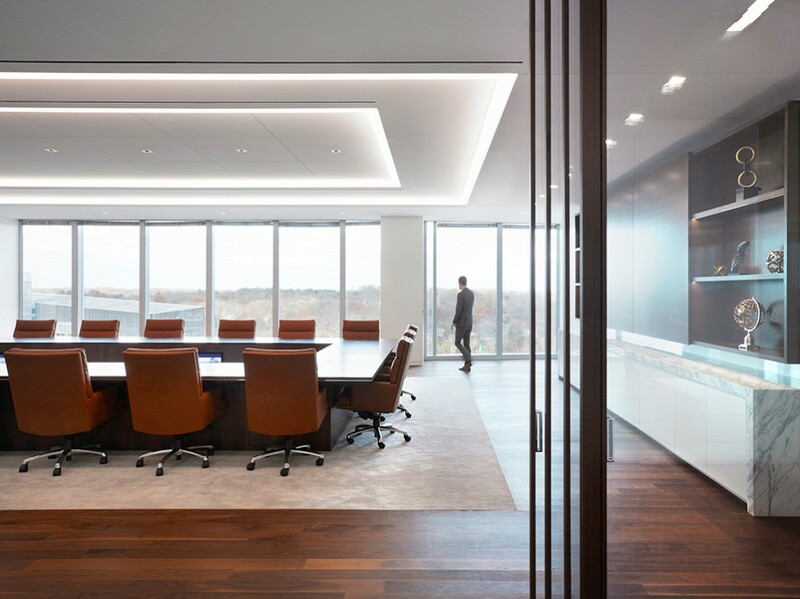 Tysons Overlook was structured as a horizontal condominium, with the bottom half of the building owned and occupied by a government contractor and the vacant top half owned by the original developer. 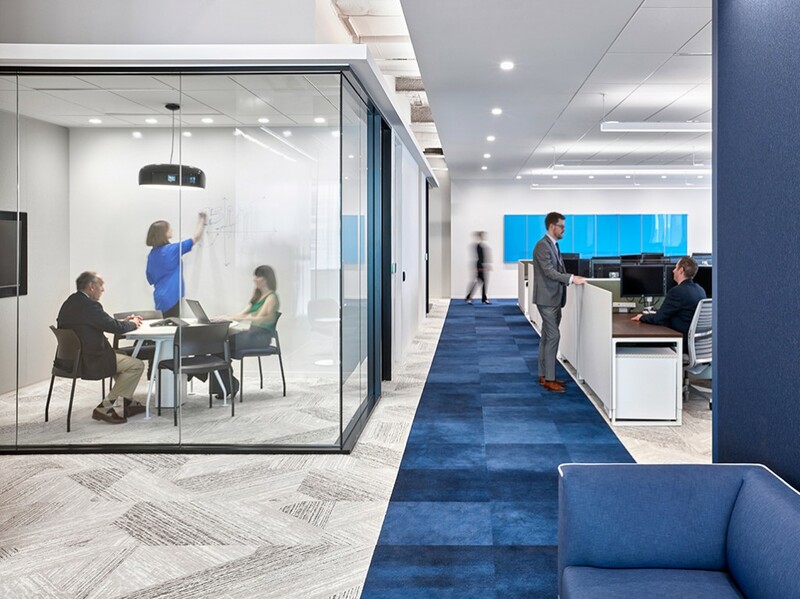 While the transaction was originally contemplated as PenFed’s acquisition of the top half of the building along with the entire parking garage, two unanticipated events presented themselves as both a challenge and an opportunity. Understanding that PenFed was seeking a “future proof” solution, Gilbane helped expand negotiations midstream to include the acquisition of (i) the adjacent pad site owned by the developer (entitled for 175,000 SF as part of a broader development plan) and (ii) the bottom half of the building owned by the government contractor (structured as a sale with 15-year leaseback). 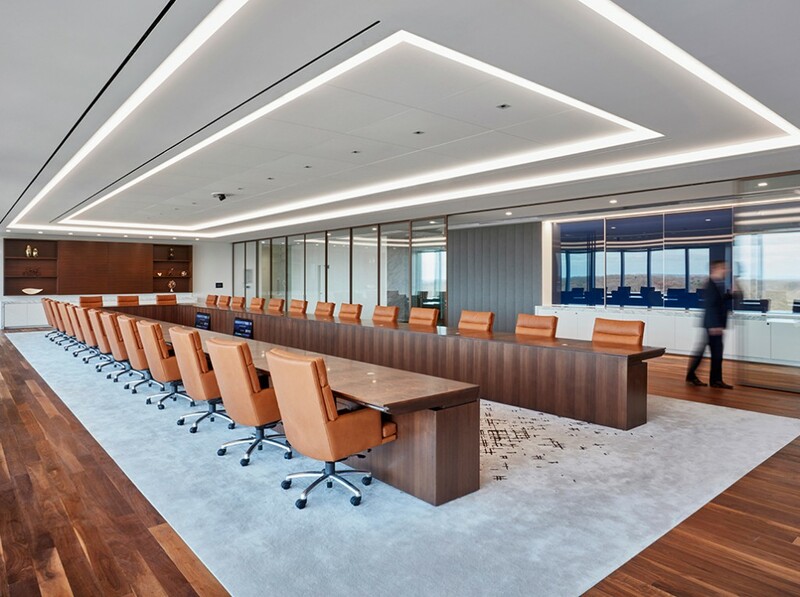 Gilbane led the effort to negotiate, underwrite, and close on both transactions in parallel within just six months, and managed the design, approval, and fit-out of PenFed’s first 100,000 SF to deliver just nine months thereafter, providing PenFed with a best-in-class new headquarters facility along with nearly 400,000 SF of future expansion capability. 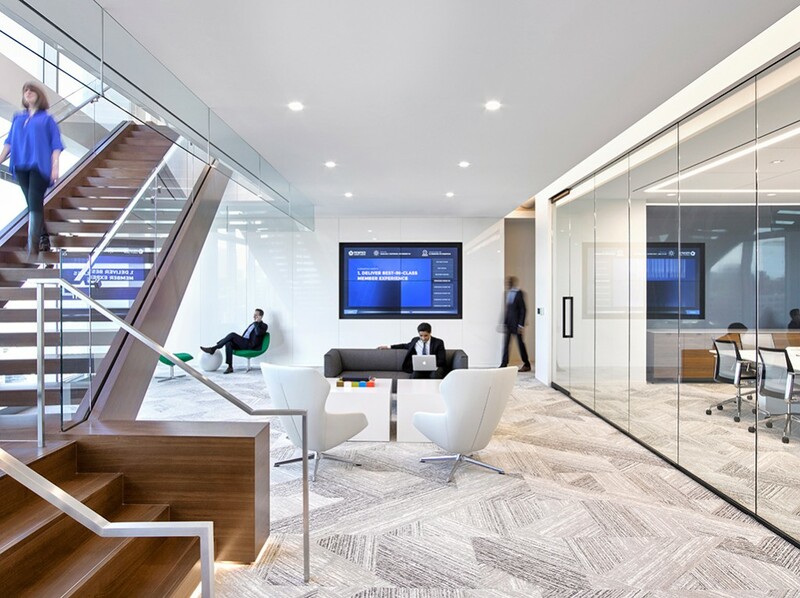 © 2017 Gilbane Co. All rights reserved.